S.L. Arora is an Indian author who writes academic books. 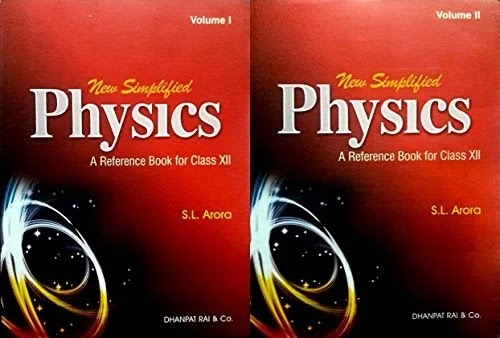 He has authored Move Fast With Physics (Class-XI), Pictorial Dictionary of Science, Dictionary of Science Technology and Do It Yourself (Science Projects Experiments).